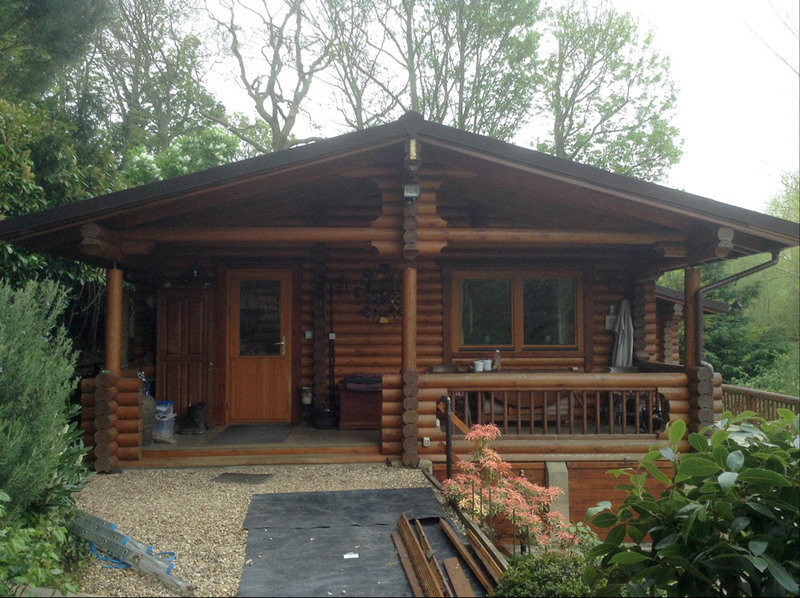 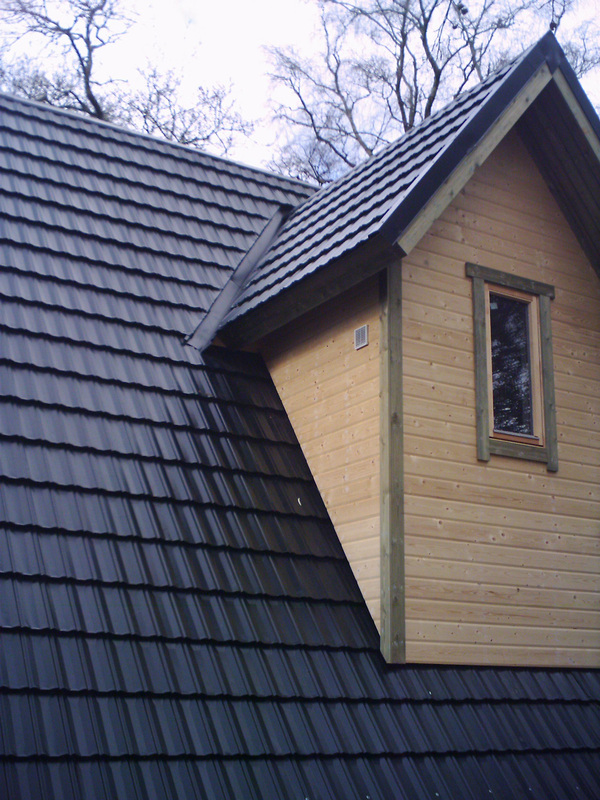 When looking at your new or refurbishing your log cabin, here at Britmet Lightweight Roofing we have a fantastic range of lightweight steel tiles profiles to choose form, perfect for Log Home roofing requirements. 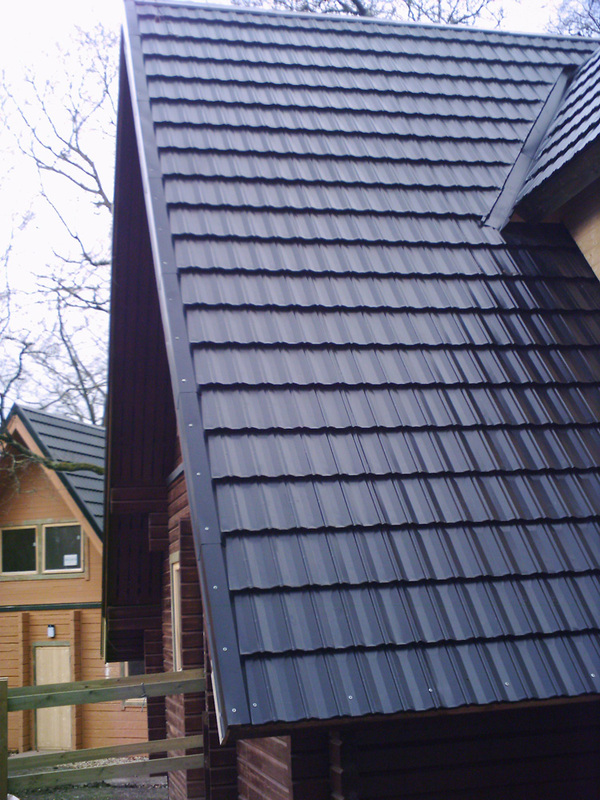 Ranging from Slate 2000, Ultratile, Plaintile, Profile 49 and Villatile from our panel range. 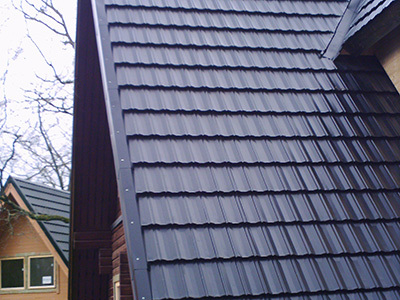 To our Pantile 2000 eave to ridge tile sheet system. 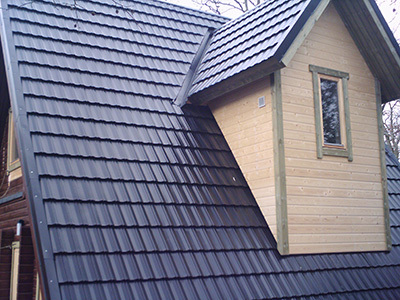 Britmet Lightweight Roofing lightweight tiles weigh as little as 7kg/m², which is 1/7 the weight traditional roofing materials, Easy to fix, fast to install and comes in 7 wonderful colours. 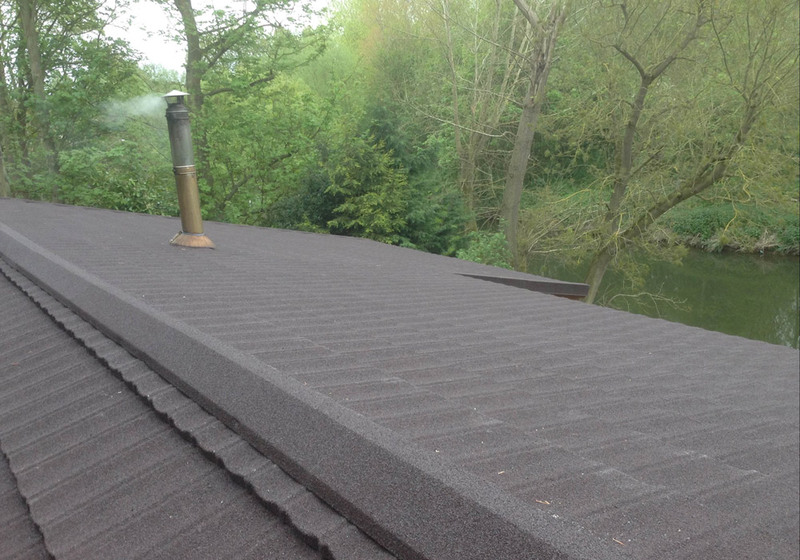 All available in two thickness, 0.45mm as standard and for areas of high roof foot traffic 0.9mm thickness. 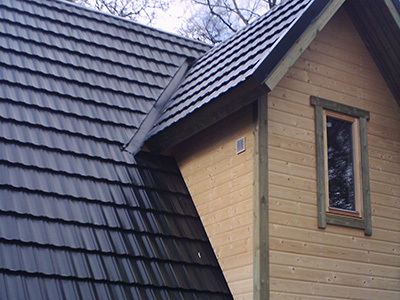 As a British manufacturer, our range of Lightweight roof tiles have been designed to imitate the British profiles and texture finishes of a traditional British roofing materials. We have a huge stock of products, so quick order to delivery times can be easily met and same day collection are available. 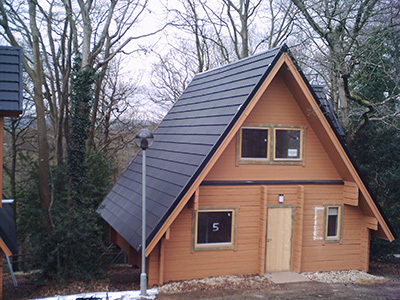 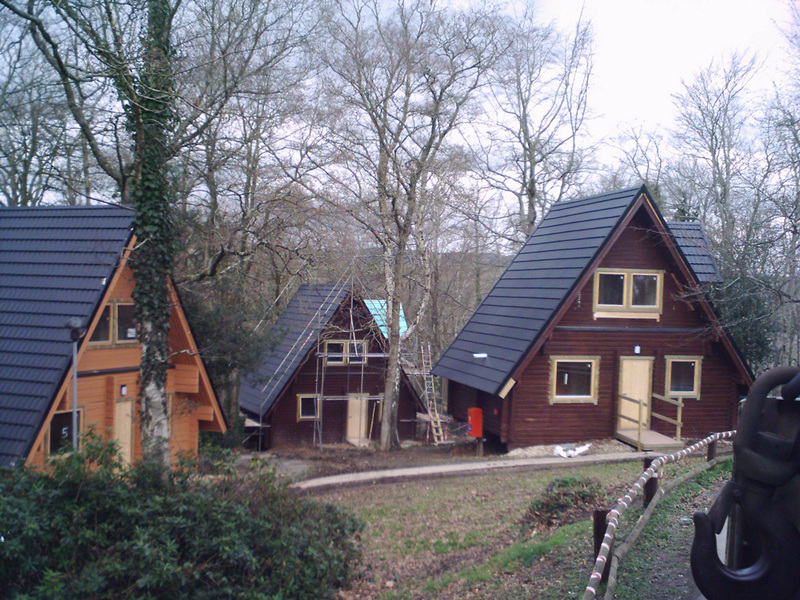 So, if you have an existing or new log cabin where the need for a lightweight equivalent to that of a flat concrete tile or slates, we have our slate 2000 system. 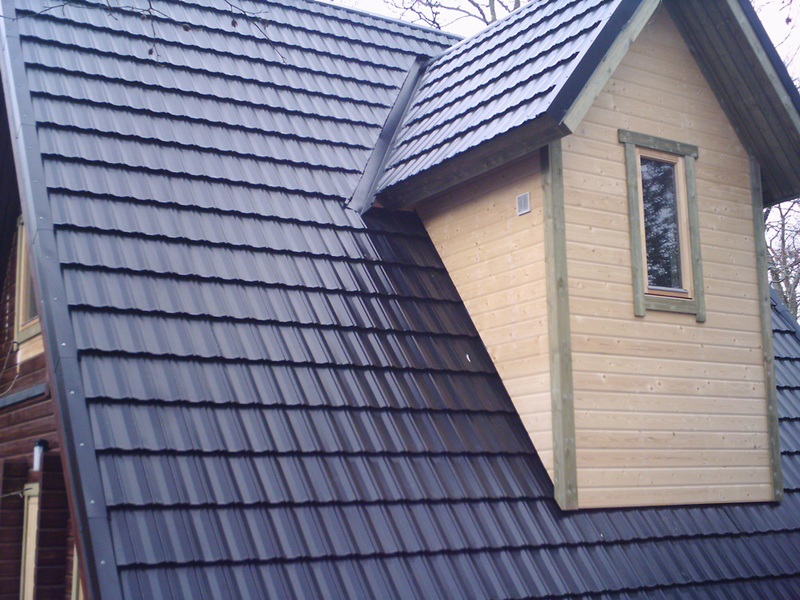 For a rosemary, plain tile finishes, we have our Plaintile system. 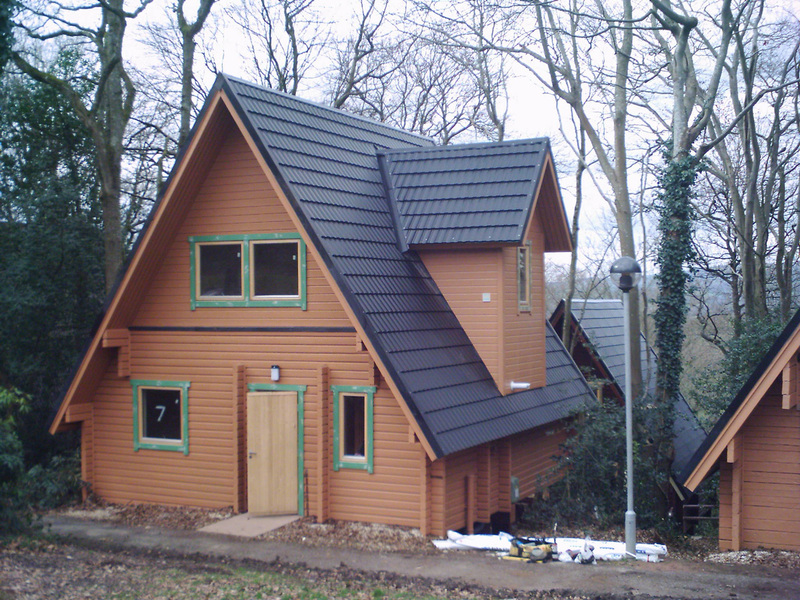 For large traditional concrete double romans tiles, we have our Villatile range, and finally for a Ludlow concrete tile range we manufacture the Profile 49 profile. 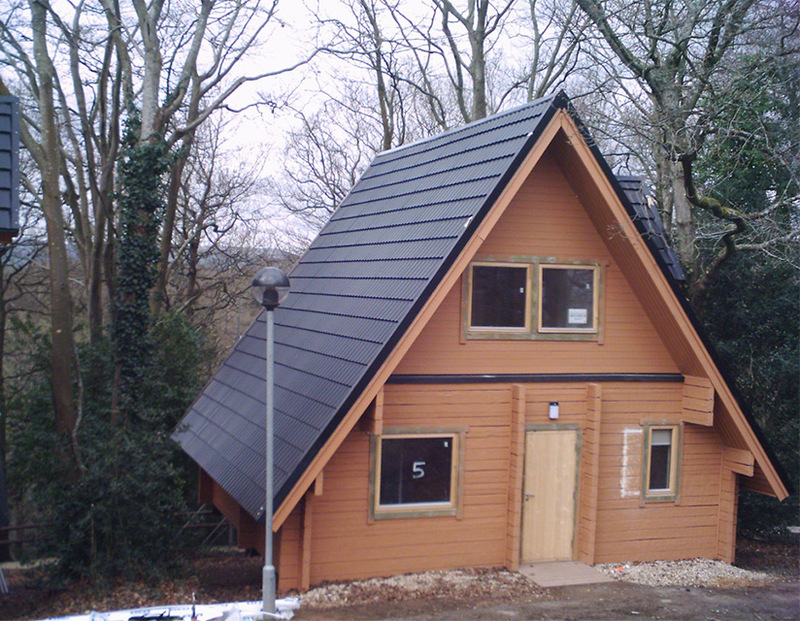 For your reassurance, all our products are tested and backed by a BBA certificate, fire tested and maintenance free, installed down to 5°, fast to install and allows for a better performance roof than traditional concrete tiles. 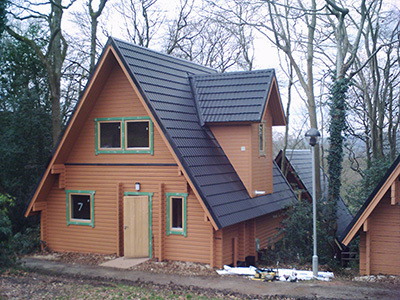 With our extensive range of technical information, we provide installation manuals, CAD and PDF drawings for the specifier and for the DIYs, we have a large portfolio of How to Videos, to help you install your roof. 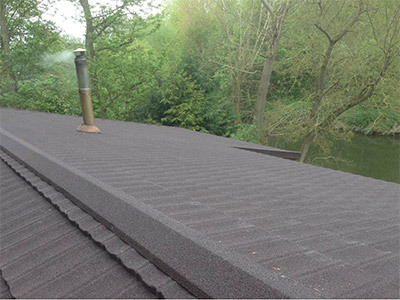 Why not contact us today on 01295 250998 or contact here for free technical advice, quotations and how you can benefit from a New Britmet Tileform Lightweight Roofing System.